One of the many reasons why a lot of people want to enter the property rental business is that it is probably the easiest way to make a huge monthly income without any hassle and stress. You only need to invest in a property, post an advertisement, and have it rented by an interested tenant. While this may seem like an easy-money scheme, there are a lot of administrative works that a landlord needs to do especially if he has a lot of tenants renting his properties. Although it may seem easy to let tenants come and live in your dwelling units and make sure that they are able to pay their monthly rental obligations, it can be a major headache when tenants start misbehaving. When this happens, the landlord has the right to exercise his authority by writing down a warning letter for the tenant. When the tenant has caused damage to the property being rented. When the tenant fails to follow the conditions for visitor acceptance. When the tenant is unable to settle his monthly rental payment at the proper time period. When the tenant engages in illegal activities within the premises of the rented property. When the tenant has caused disturbance and/or disrespects the people living around or near the space being rented. 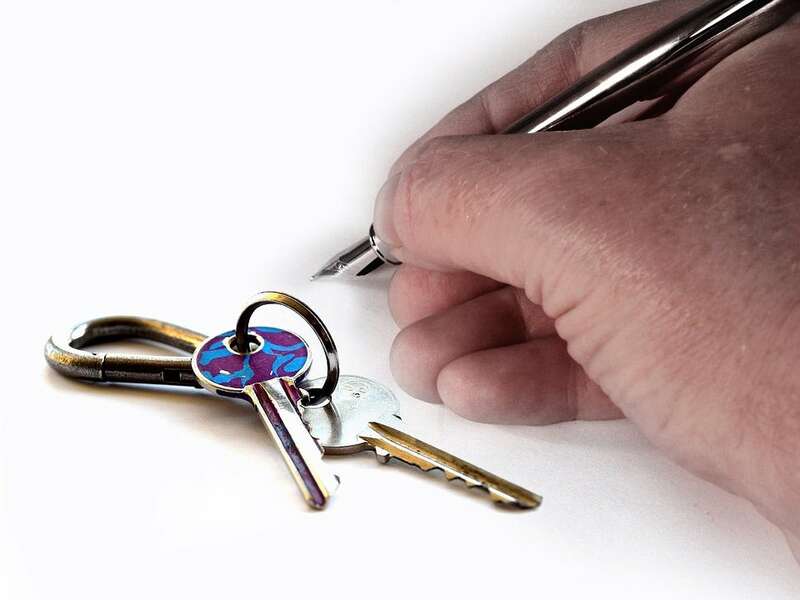 A lease agreement is one of the most important documents that need to be agreed and signed by both the lessor and the lessee. It legally binds both parties to observe the terms and conditions stipulated in the document. Additionally, it also protects the right of both parties. So when the tenant violates the law, then the landlord has the right to write a warning letter to inform the tenant about the violations committed against the agreement. The first step in writing a warning letter for a tenant is to make sure to clearly state your reason for writing a letter. It should include the violation(s) made and that you are writing the letter to warn them. Notify the tenant about the terms and possible consequence if he or she continues to violate the rules and regulations. Make sure to establish a groundwork for future disciplinary action that you may take against the tenant in the future. Make sure to conclude the letter. Use simple concluding statement, such as “Sincerely Yours” and sign the letter with your name. Review again the lease or rental agreement form and proofread the letter before handing it to the tenant.